The event period will go from the 1stof November to 25th of December. -. 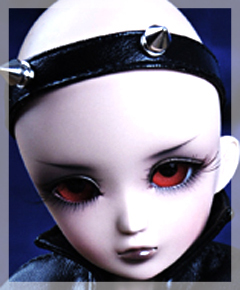 We will re-open the faceup service. -. 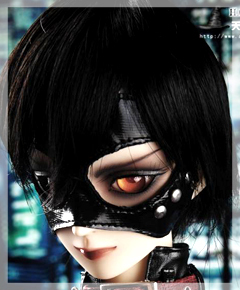 We will re-open the Leeke’s wigs. -. 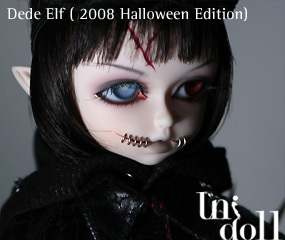 Limited Dolls, new type of DollLeeke. -. 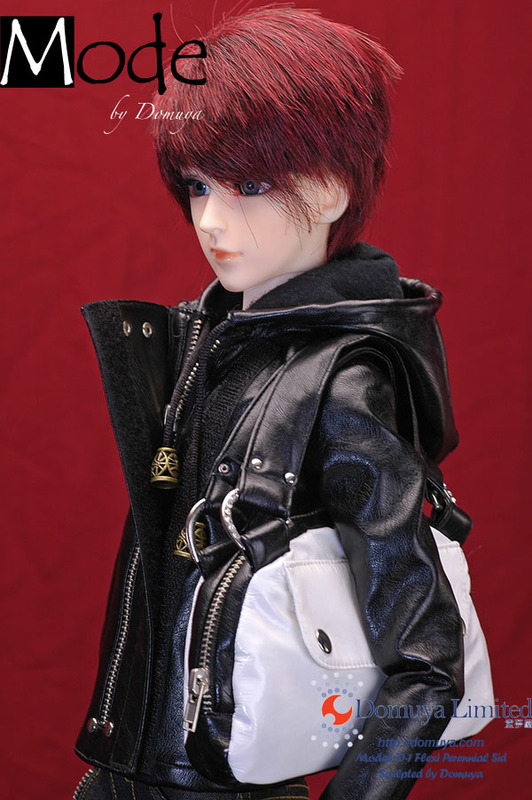 Limited wigs, new design of wigs. -. 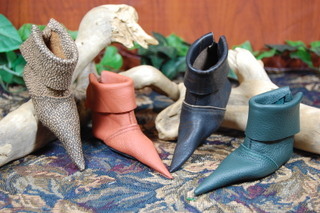 Limited shoes, new design of shoes. -. 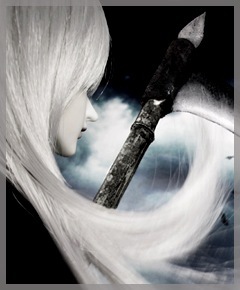 Gift Event <- it’s free. Leekeworld will have additional updates on the event soon. 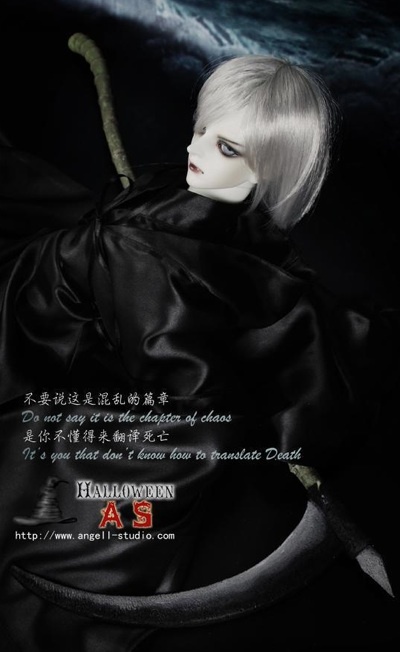 Angell Studio added three more dolls to the collection of their special Halloween Limited Editions. 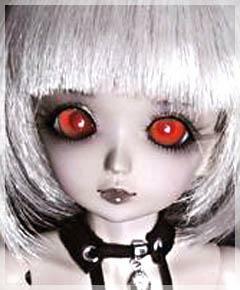 The dolls will be limited to to an edition of 30. 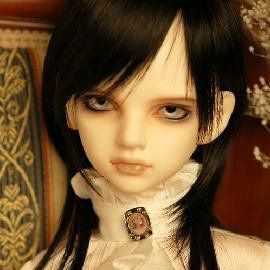 The newest dolls added are Halloween Leira, Halloween Gus, and Halloween Death Van. 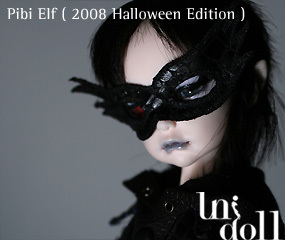 Unidoll now has the individual Halloween dolls on their site. 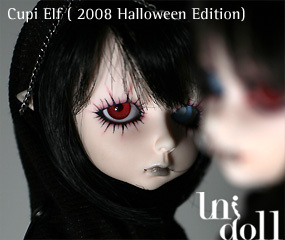 The dolls are Dede elf, Pring elf, Pibi Elf, and Cupi elf Halloween editions. They will be available for purchase until November 14th. 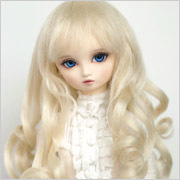 Rosen Lied has posted pictures of their new Limited dolls; Monday’s Child Apple and CoCoA, and Tuesday’s Child Ravie Girl and Poppy Boy. All have special face-ups and clothing for Halloween. 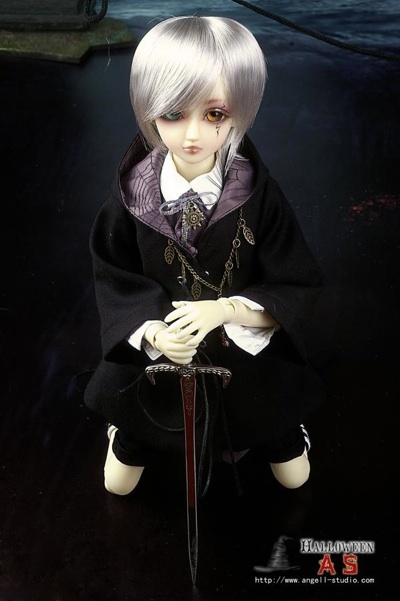 The dolls will be available for sale on the 31st. 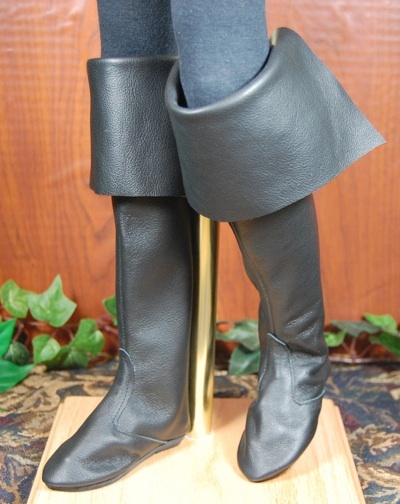 Court and Castle Dolls and Gifts is taking pre-orders on pirate and English riding boots and on poulane/elf boots. Orders must be placed before November 10th. 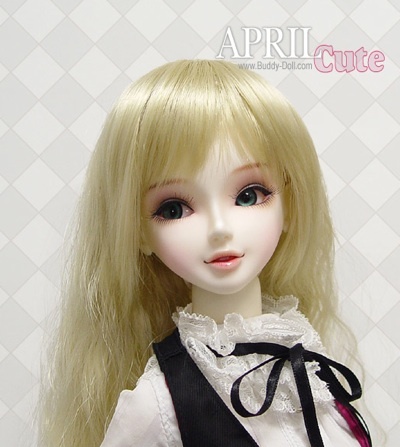 For more information, go to the Court & Castle doll site HERE. More shoes and Marie Antoinette wigs will be available soon. ‘Mode’ by Chino has been added to the Domuya signature series clothing line. The outfits are all casual clothing. 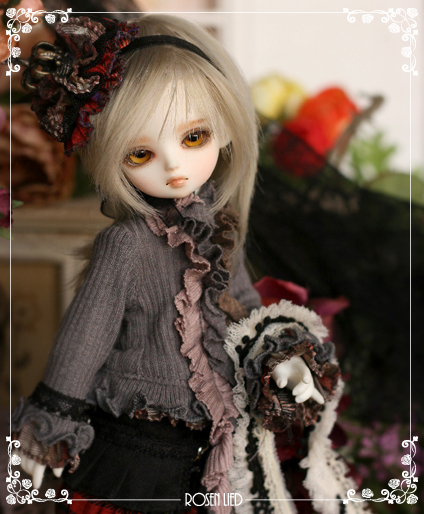 New Domuya dolls are also due to be released soon, along with another clothing line, ‘Lolic’ by Wan.